Banana is one of the most enjoyable fruits that both kids and adults love for its sweet taste, neat look and amazing health benefits. 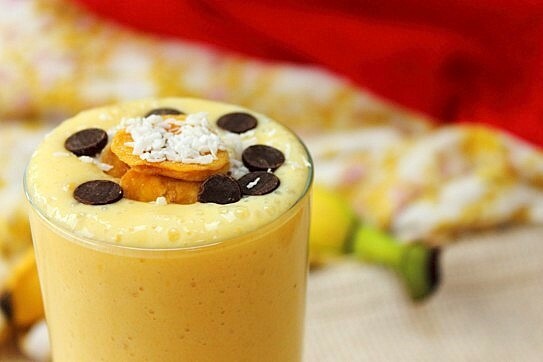 It is eaten as energy boosting food, natural dessert and also to compensate the losses in potassium for high blood pressure patients and sugar in diabetes patients. The serving size is usually one medium banana, which contains about 100~110 calories, and is not bad if eaten during a slimming diet. The same serving can be eaten at the morning during work or off days, to provide the energy required for different activities without a need to take a snack before lunch. It is also useful as energy boosting snack before/after a workout due to containing simple carbohydrates. Bananas can be eaten any time as they are cholesterol free, and not so high in sugar content, which makes them healthy even for diabetes patients … their only problem may be just watching the amount they take of bananas and other foods during each single meal. 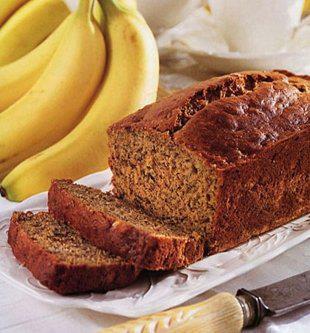 The fat-low fact makes them too suitable as healthy treats’ ingredient, where mashed bananas are used instead of butter. The importance for the human body is really huge as one medium sized banana contains 3 grams of fibers, which makes it an appealing, easily digested source for fibers. The simple carbohydrate content, sugar and fiber result in a very light fruit that also provides several nutrients. Just like mashed apples, bananas are considered the best solid-food introduction that can be given to babies without upsetting the stomach or causing any other digesting problems. 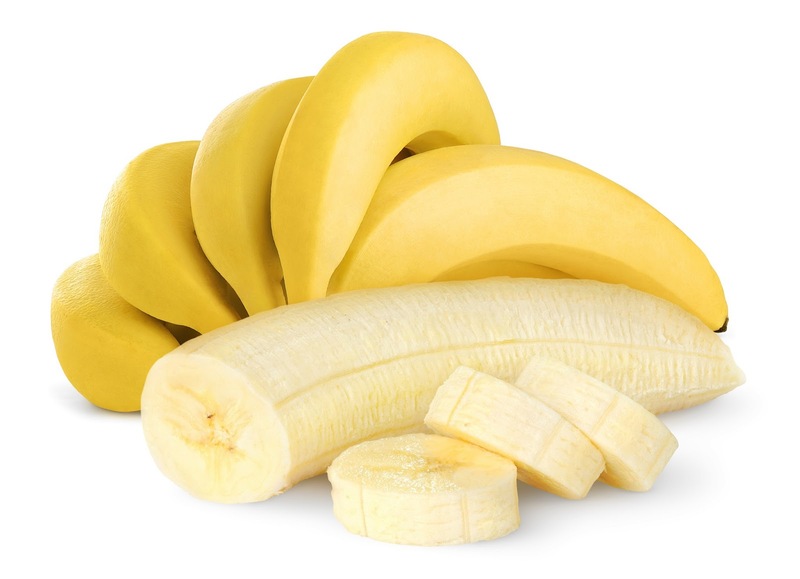 More than 400 mg of potassium is found in one medium banana. So, it is considered one of highest sources for potassium, to keep balanced body fluids, healthy nerves, good muscle functioning and prevent cramps. This element is highly important for good metabolism and keeping strong bones. The needed daily intake is 1.8 ~ 2.3 mg. The great news is you can obtain 3mg of manganese in each serving! This vitamin is important for the immune system, body tissues and enhancing the absorption of iron. 10mg of vitamin C, which is 15% of the daily intake, can be obtained from a medium sized banana. Bananas contain traces of amino acids and surprisingly vitamin B6, which is supposed to be found in animal products such as milk and butter. One banana may provide you 35% of the daily intake, besides other important nutrients like iron, magnesium, calcium, vitamin A, folate, vitamin E, choline, phosphorus and carotenes.